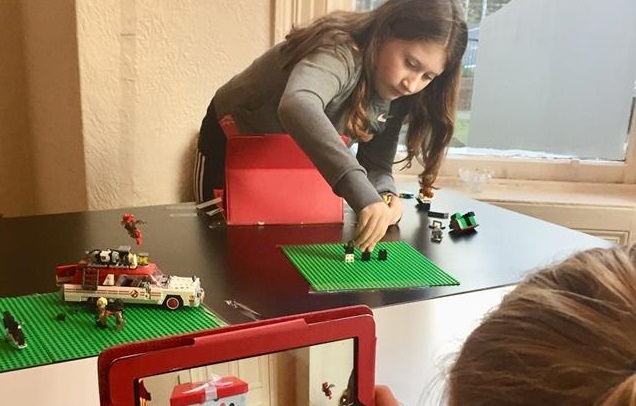 The workshop will allow participants to make a complete animated Lego film on an iPad, using sound effects, visual effects, titles and lots of imagination! Children can bring and use their own lego for their film if they want (though we have plenty available if they prefer not to). These workshops are a collaboration between Can Do Academy and Blick and are suitable for children between 6 – 14 years.